This novel asks, "How do you make a book that anyone will read out of lives as quiet as these?" The answer: just like this. 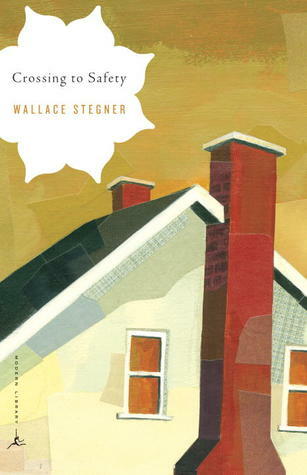 Stegner weaves a compelling story out of four ordinary lives and their extraordinary, life-changing friendship as it spans across forty years, tackling themes of love and marriage, calling and duty. One of the best explorations of friendship in literature. This gorgeous, graceful novel will appeal to fans of Wendell Berry and Marilynne Robinson. 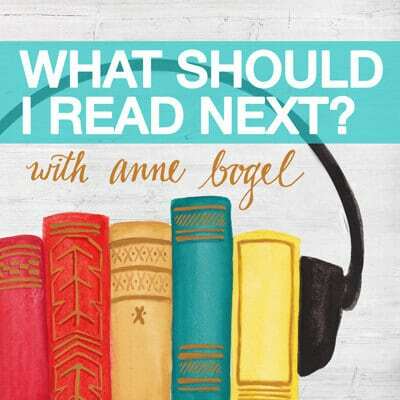 Finish the book and go right back to the beginning—so much becomes clear on a re-read. 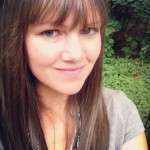 With a deliberately paced, steady feel. in good hands. I nearly included this in the Summer Reading Guide but decided maybe not too many of you would be interested in a 672 page book published in 1971. But this book is pretty incredible in structure. 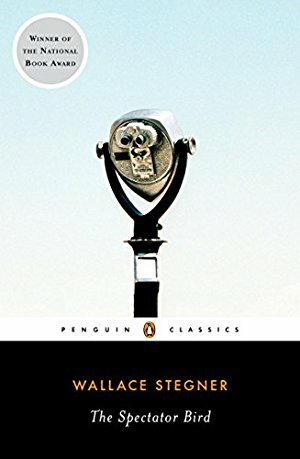 A sweeping novel, a commentary on marriage–why it works, why it fails. It’s a Pulitzer winner, but its dream sequence ending feels like a copout. 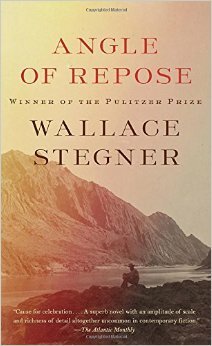 I picked this up after reading Stegner’s later novels Crossing to Safety and Angle of Repose. I had to sit with it for weeks before I could begin to wrap my brain around what, exactly, Stegner was trying to say. Maybe that’s because the novel itself asks hard questions, and offers no easy answers. 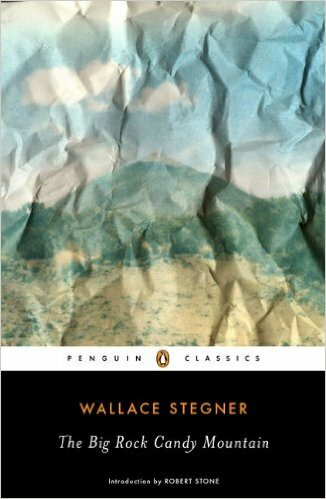 It’s a short read—only 224 pages—but if you’ve never read Stegner, I don’t recommend starting here. Pensive, wistful, thoughtful.